Over the next few weeks on Table Talk we will be focusing on farm diversification. Farm diversification refers to moving to alternate forms of income and enterprises outside of traditional farming activities. Thinking laterally about using your land and skills in different ways can help to manage risk and provide additional cashflow to a business. addition of another stream of farm-based income to supplement the existing source/s. In our first post, we look at a range of farm diversification options available to producers and landholders. Our next post will look at the advantages, disadvantages and major pitfalls of diversification, and our third post in the series will highlight key issues to consider when diversifying on farm. Then, in the coming weeks we will bring examples of farm diversification from all over Australia. Chatting to producers across the country about their initiatives has been enlightening and we can’t wait to share them with you. Diversifying by adding new livestock or cropping enterprises to your current system is a popular route. The farmdiversity.com.au platform helps you to navigate new opportunities. You simply add your town or postcode you can discover crop and animal alternatives best suited to your location. worms – e.g. for compost and bait. simply adding different agronomic crops into your rotation. The first diversification option focused on growing something different. The second is doing something different with what you grow already. Adding value to existing production on farm is a form of diversification. Value-adding or vertical integration refers to controlling more of the supply chain upstream and taking a degree of processing, marketing and distribution in house. There has been a rise in more farm business engaging in value-adding and direct marketing of their product over the last decade. Wool shorn on a farm can be processed and used to produce garments. Crops such as fruit & vegetables can be used to make preserves, powders etc. Diversifying how you market your product is another option to consider. Marketing through a cooporative, direct marketing or making use of forward contracts are all forms of market diversification. Planting trees on farm comes with a multitude of benefits for landscape management, water penetration, shade, carbon storage and biodiversity. In addition, planting trees on more marginally productive land may be a diversification option. Agrogorestry referred to the combining and managing agriculture and foresty to produce farm produce and forest products. 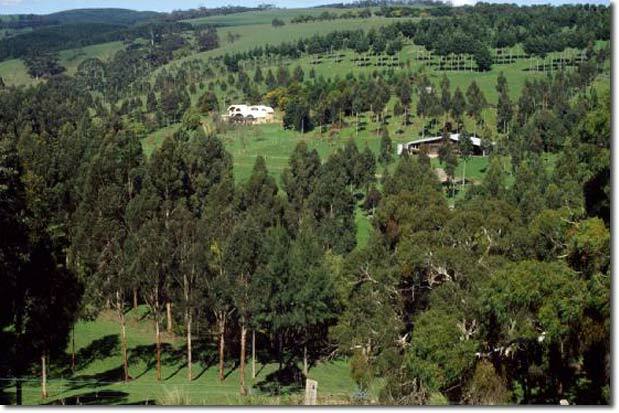 CSIRO noted that trees can deliver a broad range of commercial products to supplement farm incomes, including pulp and solid wood products and a range of potentially emerging markets including carbon, biofuels and oils. Generating income through renewable energy or through carbon sequestration are real and profitable forms of farm diversification. The energy storage sector is growing exponentially and examples include solar farms, wind farms and carbon farming. 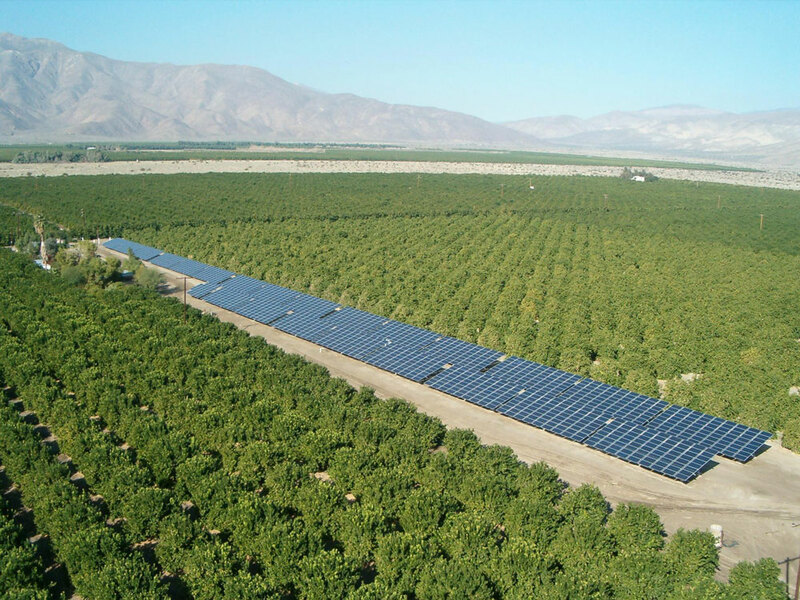 An AgriInsights report from South Australia this year revealed 49 per cent SA farmers already had renewable energy on-farm and were interested in further investment to help secure their energy future, reduce production costs and aid diversification. Carbon farming also offers an opportunity to diversify a property’s income. 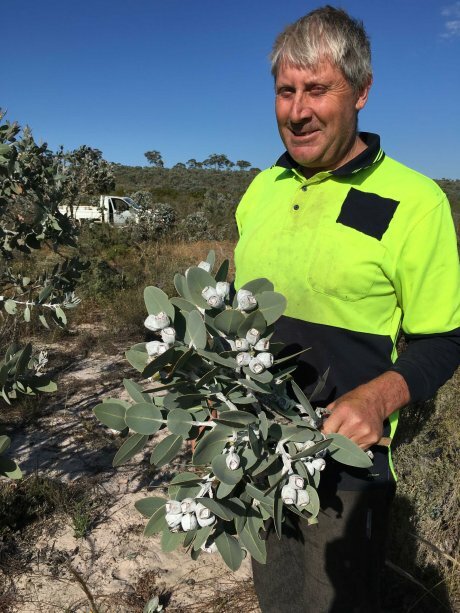 For western Queensland grazier Bill Tomlinson, the ability to make a guaranteed income from his property regardless of seasonal or market conditions, is what attracted him to carbon farming (ABC). Farmstays and B&B’s are time honoured ways of diversifying farms through the addition of non-agricultural enterprises. This may be in the form of bed and breakfast within the family home, self-contained cottages or cabin, or just providing a bit of space to pitch a tent or park a caravan. 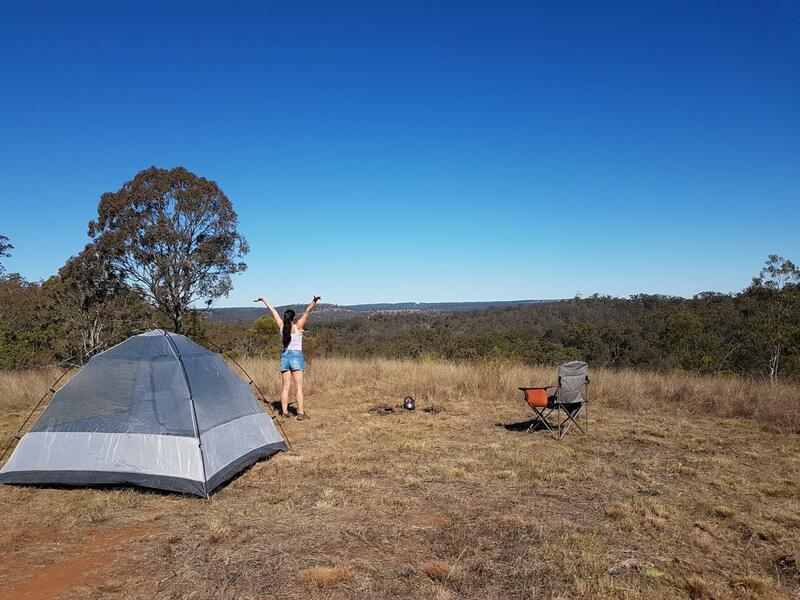 Although a traditional approach, new forms of online technology have connected landholders to consumers in new marketplaces such as AirBnb, Stayz, Farmstay Camping Australia, Farmgate Mate and Youcamp.com. If you have property that can accommodate campers, caravans or guests, Youcamp enables you to list property for on their platform. The website has nearly 600 hosts taking bookings right now and more than 1000 who have registered with Youcamp. There is no cost to list your property, the cost to hosts is a 10% fee on every confirmed booking and that covers the online payment transaction and insurance. The Youcamp Safe Insurance scheme is a purpose build policy for Youcamp with $50 million in liability insurance that covers guest injury or guest property damage whilst staying on your land (general farm insurance usually doesn’t cover paying guests), so with Youcamp Safe included with every booking, it’s really easy for hosts to get started. 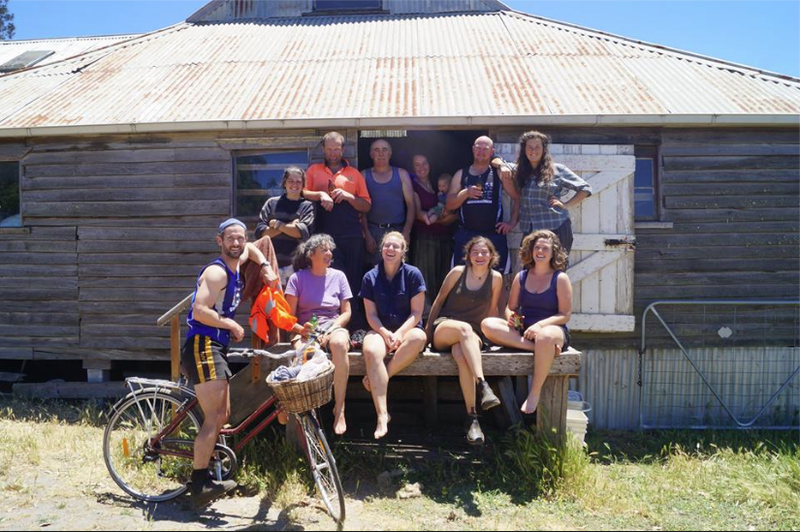 From truffle festivals to oyster and mussel farms, to providores and farm-stay accommodation, regional and rural Australia is awash with authentic agritourism experiences. Agritourism can provide direct and indirect benefits to individual businesses and the broader industry and can help to bridge the city/country divide.The Visit My Farm project developed by the NSW Department of Primary Industries is a start up venture providing an online space for landholders to connect with urban visitors by booking unique agricultural experiences with farmers in areas they visit. 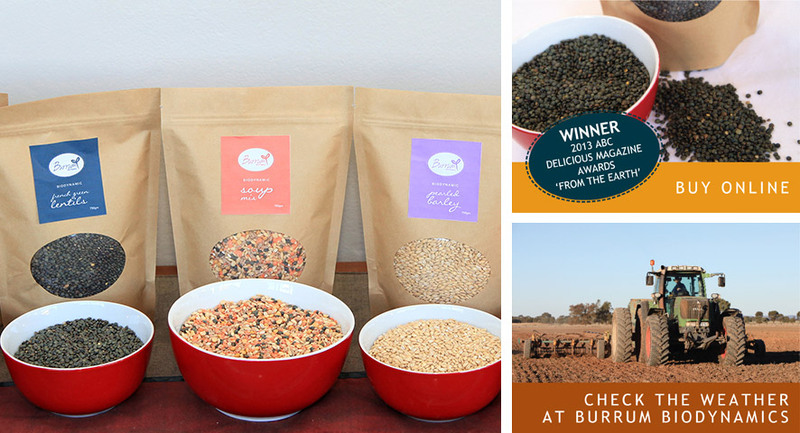 Over the next few weeks we will bring examples of farm diversification from all over Australia. Chatting to producers across the country about their initiatives has been enlightening and we can’t wait to share them with you. Stay tuned for our next posts!